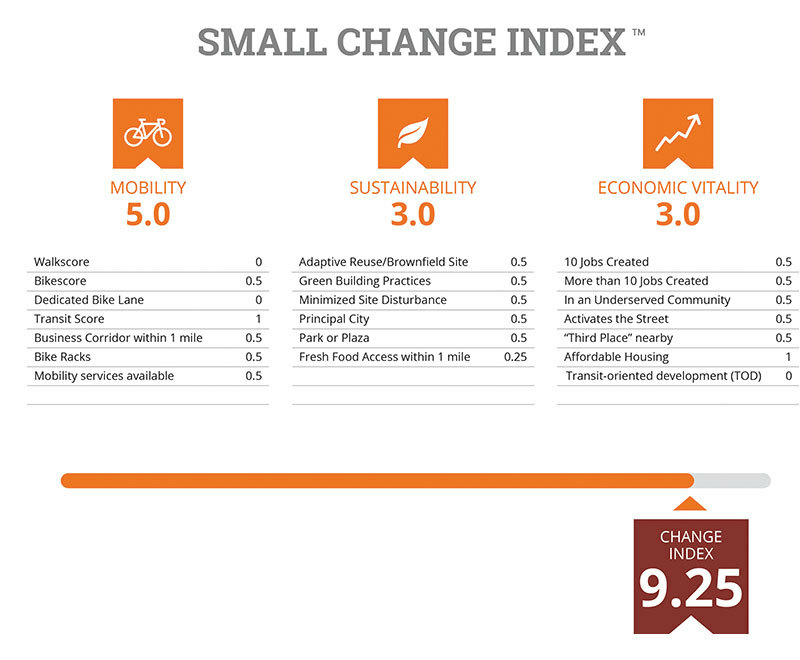 Marlboro Pike | Small Change: Real Estate Investing. For Everyone. 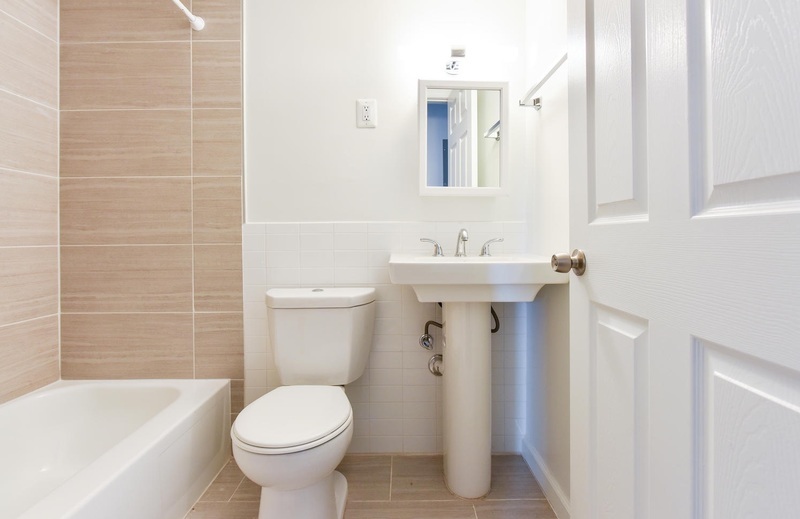 Affordable and energy efficient apartments in Washington, DC. Small Change Crowd 003, LLC, a Delaware limited liability company, (Small Change), is a single purpose entity formed to loan money to 5225 Marlboro Ventures, LLC, a Maryland limited liability company (developer). Small Change is offering a total of 200,000 of Membership Units at a price per Unit of $1.00 to accredited investors for a fully subscribed offering of $200,000. The minimum investment amount for each investor is $5,000. 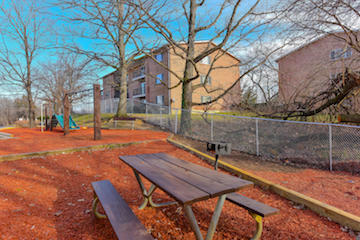 Small Change intends to lend the entire proceeds from the offering to the developer, which will use them to increase the bedroom count of 21 of the units in a 44-unit, affordable residential project located at 5225 Marlboro Pike Capitol Heights, MD 20743, in hopes of increasing rental income and the value of the Property. The loan will be in the form of a three-year balloon mortgage secured by the Property. The developer will make annual, interest-only payments at an interest rate of 10% to investors. The terms of the loan require the developer to repay the loan upon refinance of the Property or upon completion of the three-year term of the loan. While the loan term is three years, it is the developer’s goal to refinance the property in approximately one year, at which time investor equity will be repaid. Payments on the Loan will be the sole source of income for Small Change. The mortgage and note are included in the Investor Packet. Marlboro Pike may pay off the loan at any time before the balloon payment is due, in whole or in part, without premium or penalty. The Loan will be secured by a mortgage on the Property and any improvements made on the Property but will have a lien position behind Enterprise Community Partners who hold two mortgages on the Property. 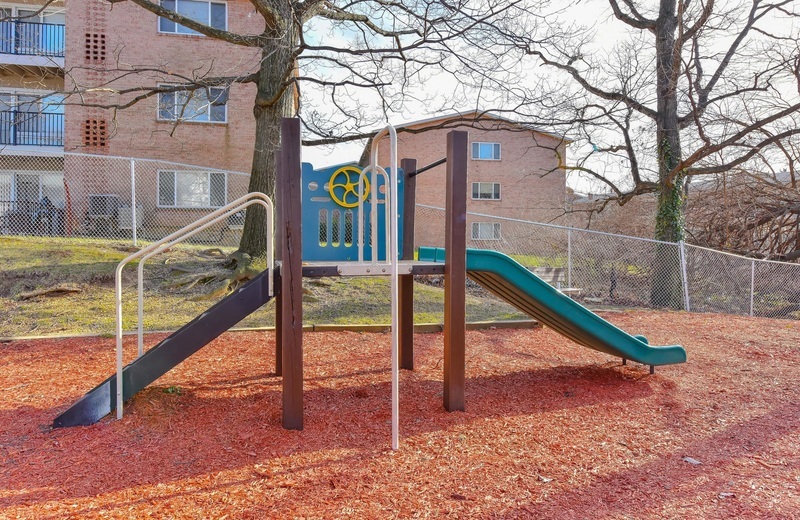 Marlboro Pike is a 44-unit, multi-family residential apartment complex located in Capitol Heights, Prince George’s County, Maryland, less than a mile from the District of Columbia. 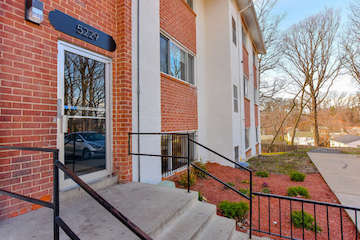 The property sits along a major, neighborhood-connecting arterial and consists of two buildings, with four separate addresses and entrances. The developer plans to upgrade the cash flow, efficiency and value of the property in a number of ways, including significant energy efficiency upgrades (covering all of the roofs with solar arrays) and by increasing the bedroom count of all the currently over-sized units. 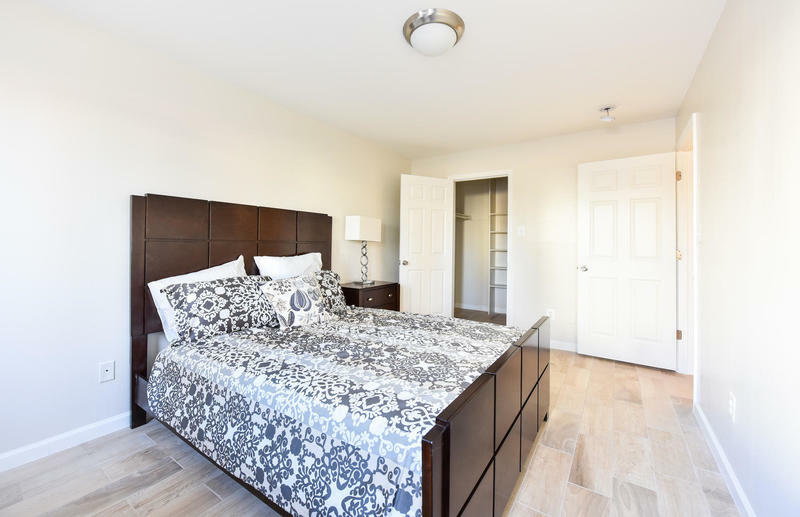 The current unit mix is made up of four three-bedroom units, 22 one-bedroom units, and 18 two-bedroom units. The total gross square footage is approximately 38,000 sq. ft. The buildings share a parking lot, which contains 64 parking spaces. 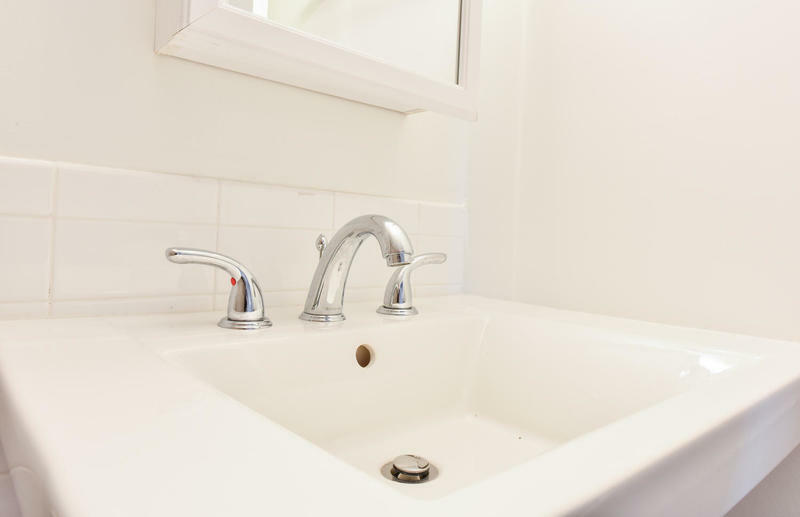 It was constructed in the 1970s and is generally in good condition and is master-metered for all utilities so that utilities are included in the rent. 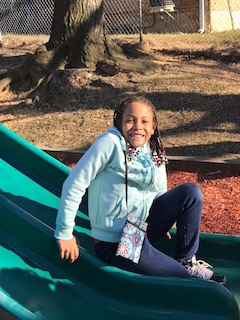 It sits right across the street from Oakcrest Community Center, a community resource center with athletic programs, gymnasium, athletic fields, Boys and Girls Club programming, summer camps and education programs. The neighborhood is highly developed, with a mix of older retail and commercial buildings and single-family and multi-family homes. Scattered among these are newer infill commercial, retail and neighborhood or regional shopping centers. 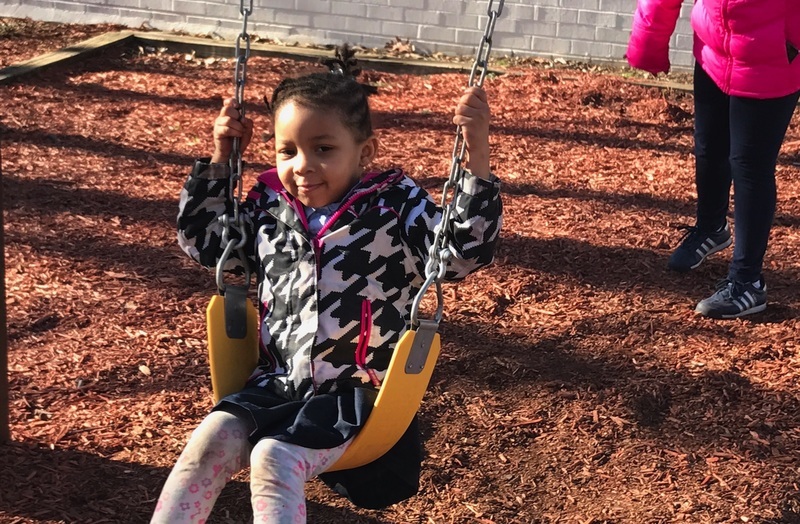 It is a low-income census tract and is included in the Prince George’s County’s Transforming Neighborhoods Initiative, an effort to improve the quality of life in target neighborhoods by focusing on economic, health, public safety, and educational opportunities. Underlying financing for the building acquisition is through Enterprise Community Partners, an affordable housing lender. Deed covenants currently restrict income levels in the building to 120% area median income (AMI); however nearly all current residents are at or below 60% AMI. Marlboro Ventures acquired the building in early 2016. At the time of acquisition the building contained only six vacant units, but the previous owners and management had allowed rentals to a significant number of occupants who were engaged in illegal drug and other criminal activity, including regular vandalism to the building itself. Marlboro Ventures immediately set out to rid the building of crime by partnering with the Prince George’s County Police Department, establishing a police substation in the complex, hiring off-duty officers to stay in the building overnight, and slowly but steadily bringing eviction lawsuits against the offending occupants - many of whom, it was discovered, were not listed on the unit leases. 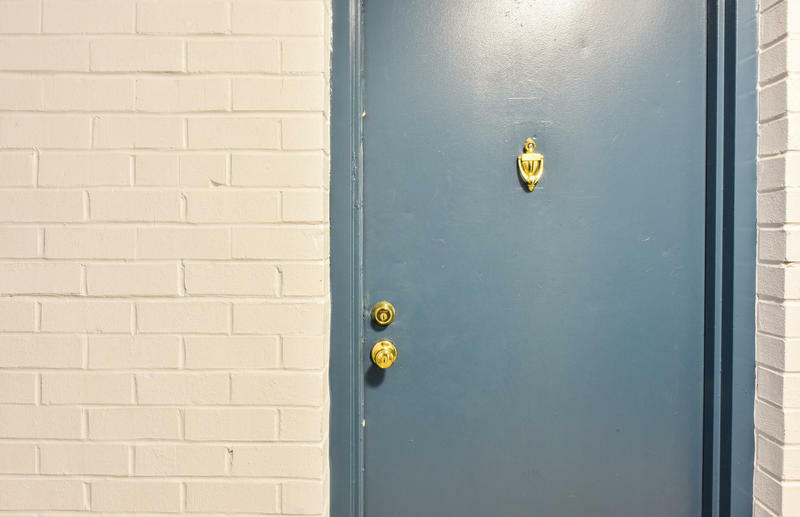 Over the course of approximately eight months, numerous arrests were made and criminal residents were evicted from the building, leaving 21 vacancies. The building now is no longer a haven for crime, dramatically improving the safety and livability of the apartment complex, as well as the surrounding neighborhood. The large number of vacancies has presented a challenge but also a significant opportunity to increase the building’s rent potential. Funds are sought for the renovation of the 21 currently vacant units, resulting in higher bedroom counts per unit, new materials and systems in renovated units, upgraded building interior and exterior aesthetics, and enhanced sustainability/renewable energy systems. 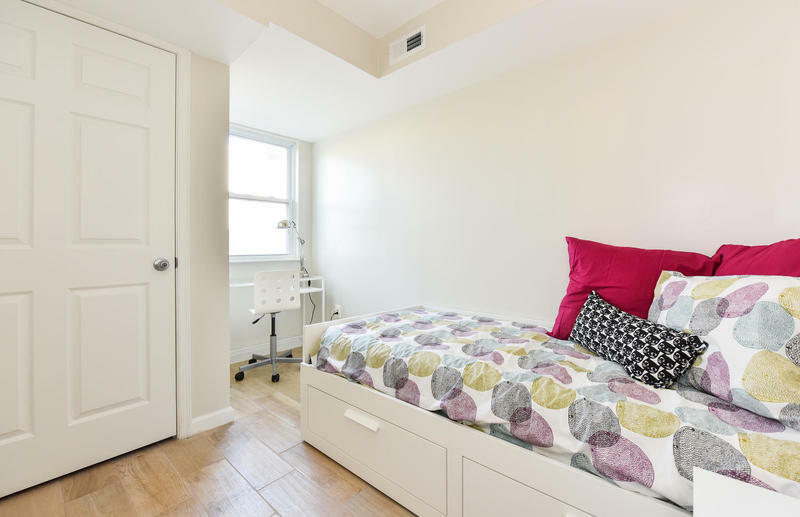 All of these changes - renovations, upgrades, and an increase in bedroom counts are aimed at substantially increasing rent potential. Renovation is anticipated to cost approximately $20,000 per unit. 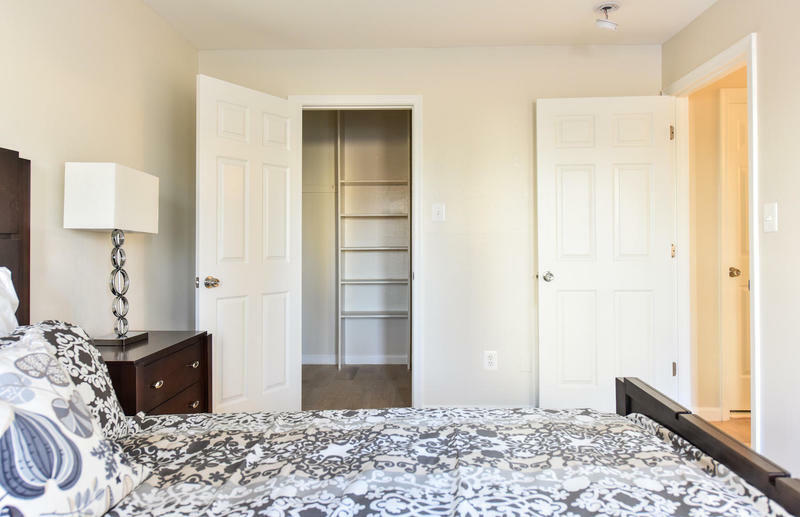 Each renovated unit will have an additional bedroom achieved through more efficient and open floorplans and the elimination of underutilized or wasted space in the current design. 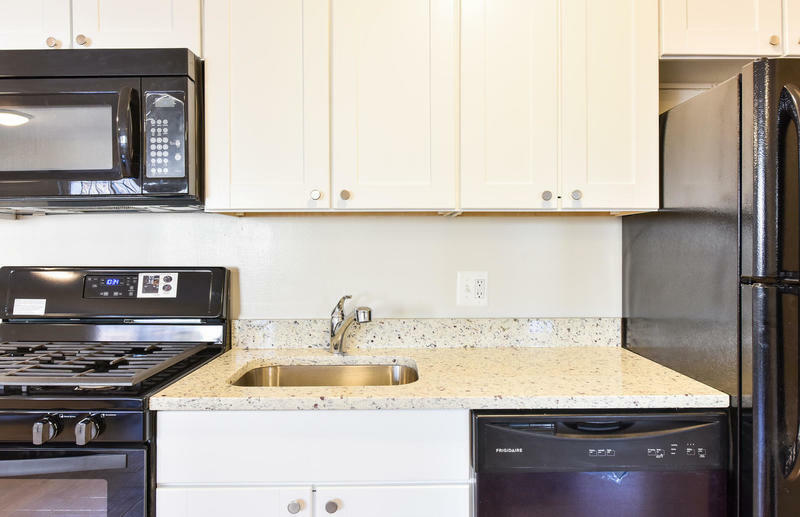 New units will have completely upgraded Energy-Star appliances, LED lighting, granite counters, new bathroom tile, and water-conserving toilets and fixtures. The added bedroom and enhanced aesthetics and functionality also significantly increase the rent potential of each unit. Exterior upgrades will include a refurbished playground and on-site picnic area, landscaping improvements, new fencing, and new signage. A solar array (approximately 250kW) will be added, covering all existing roof surfaces. A carport will also be constructed, which will accommodate additional solar panels. This work is scheduled for April 2017, and will be one of the largest residential solar arrays in the region. It will offset approximately 95% of the energy consumed in the building, representing a significant reduction in operating expenses and thereby increasing net operating income. The solar array will be financed separately through a power purchase agreement. 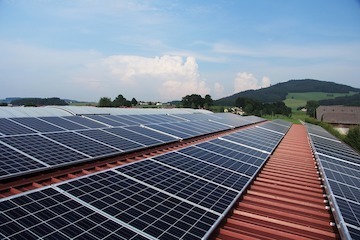 Workshops will be held to engage adult volunteers and children from the complex to assist with the solar installation. 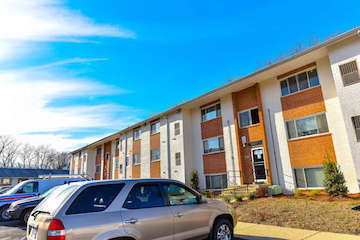 Apartment unit pricing is based on three factors: (1) area comparables, (2) rent levels for current un-renovated units in the complex, and (3) discussions with the Prince George’s County Housing Authority (PG Housing Authority) regarding rent levels for voucher tenants in the building. The current market-rate rent for un-renovated two-bedroom units in the Property is approximately $1300 per month. 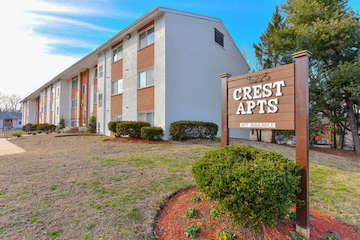 Several tenants pay approximately $1250 per month and one recent tenant signed a lease at $1325 per month. 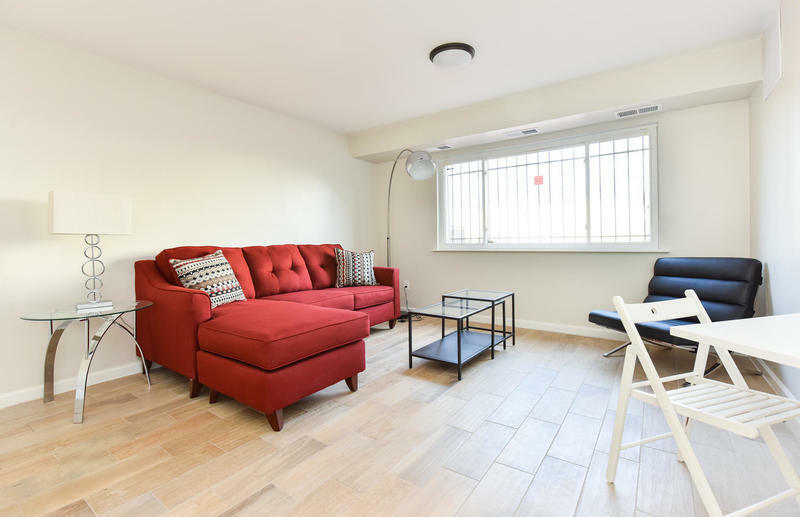 The renovated units are dramatically better — new appliances, kitchens, baths, granite counters, new floors, a reserved parking space, and other features previously discussed — and therefore the rent level is higher. 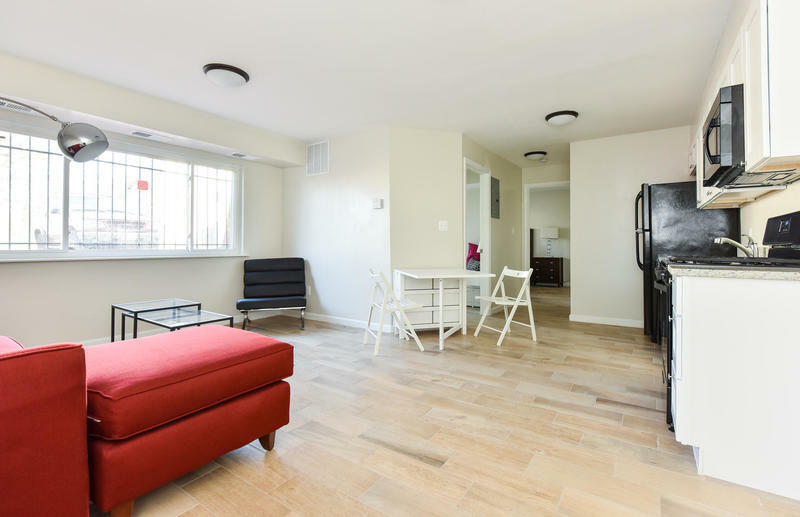 As such the rent level for the renovated two-bedrooms is justified at $1500 per month. The PG Housing Authority agrees and has indicated that two-bedroom vouchers will pay $1500 in the Property. In addition, to draw tenant interest, the common areas of the building will be dramatically improved — upgraded hallways, exterior paint, fencing, signage, children’s playground, as well as a large and visible rooftop solar array. Current market rent for un-renovated three-bedroom units in the Property is approximately $1450. One tenant pays $1475 per month and another pays $1425. 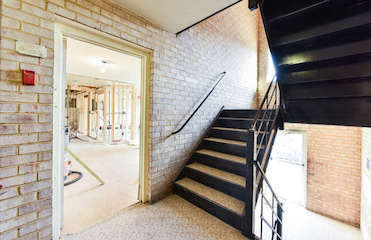 The same level of renovation is planned for the three-bedroom units, with new rents set at $1700 — just $200 more per month for an additional bedroom. The PG Housing Authority has also indicated that it will approve three-bedroom vouchers at $1700. Four-bedroom units are rare in the region but are in high demand. There are no current un-renovated four-bedroom units in the Property. However, one recently completed four-bedroom unit, Unit #102 at 5231 Marlboro Pike, rented to a market-rate tenant at $2200, a $500 jump in rent above our rate for a three-bedroom unit. May 2017 - Renovation of the currently vacant 21 units scheduled for completion. June-July 2017 - Units are projected to be fully occupied by June-July of this year. March 2018 - Anticipated refinancing of all existing debt and equity. The solar installation planned for Marlboro Pike will be the largest ever to be installed on a residential building in Washington, DC. 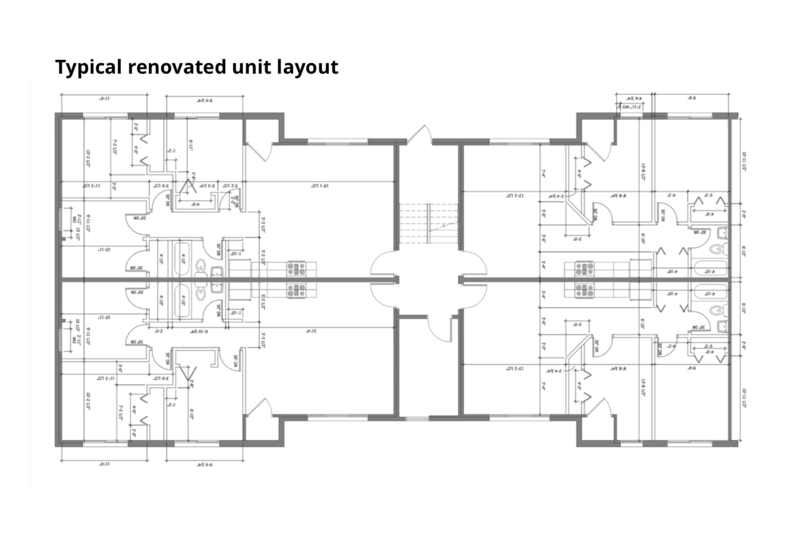 As of early April, both the roof and carport engineering plans have been approved and the electrical plan is also in place. And now permits are being filed so that the installation can begin. 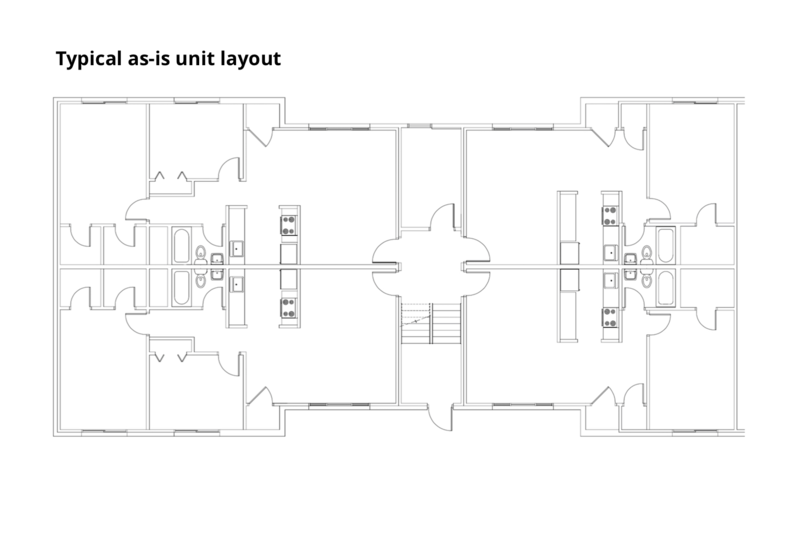 You can download the carport plans here and the main roof plans here. Capitol Heights is a town located in Prince George’s County, Maryland. 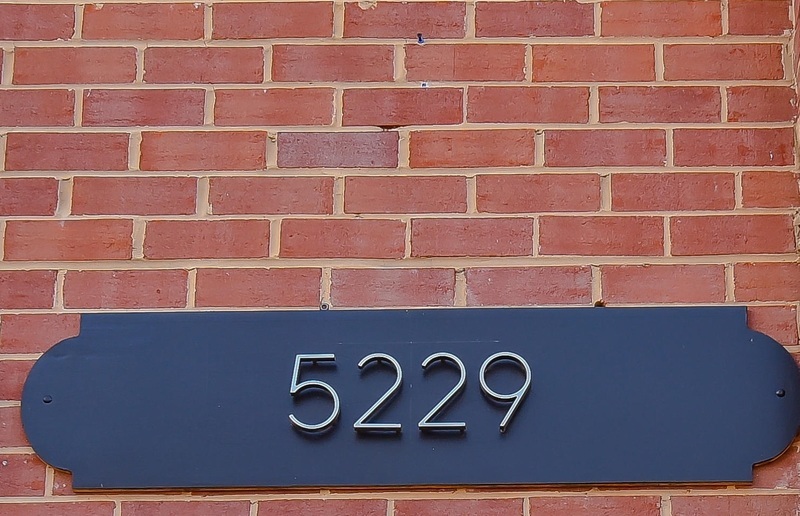 The town of approximately 4600 occupies a footprint of 0.80 square miles and directly borders the Marshall Heights neighborhood of the District of Columbia. To the east of the town sits FedEx Field, home to the Washington Redskins National Football League franchise. 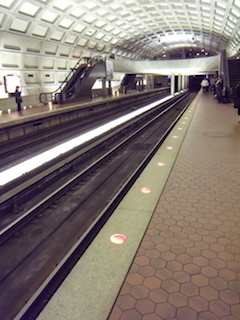 Two DC Metro rail lines - Silver and Blue - connect Capitol Heights directly to downtown DC. The area around the Capitol Heights Metro station is an Enterprise Zone, designated to stimulate economic activity by offering incentives and benefits to businesses that operate in the area. 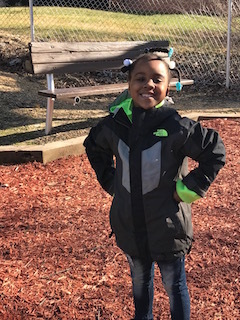 In recent years, the predominantly African-American town has experienced rapid population growth, growing 5.5% since 2010, according to estimates from the United States Census Bureau. Population growth in Capitol Heights and in the larger DC region have exacerbated a crunch in affordable housing. The rental market in the area has grown across all levels of the income spectrum. However, developer response has catered largely only to the upper end of the rental market. A 2014 Washington Post article stated, “The city’s stock of ‘class A’ apartments, which have luxury amenities, expanded from about 8,500 units at the end of 2010 to nearly 14,500 by end of June, an increase of 71 percent…” DC’s luxury market has continued to expand as young professionals flock to the area. Renters on the lower end of the economic ladder have fewer options, as both current supply is limited (as the above-referenced Washington Post article noted, the vacancy rate for class “B” accommodations in DC in 2014 was 3%), and a bevy of zoning restrictions artificially inhibit the ability for developers to build affordable housing that is also cost-efficient to produce. 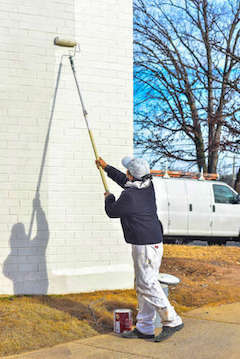 The result is a bifurcated market where often the “lowest-income residents allocate more than half of their income to housing costs,” according to a recent report of the DC Fiscal Policy Institute. In addition, a 2016 report from the US Conference of Mayors found DC’s rate of homelessness to be the highest in the nation, and an additional 17.3% of the population was living in poverty. 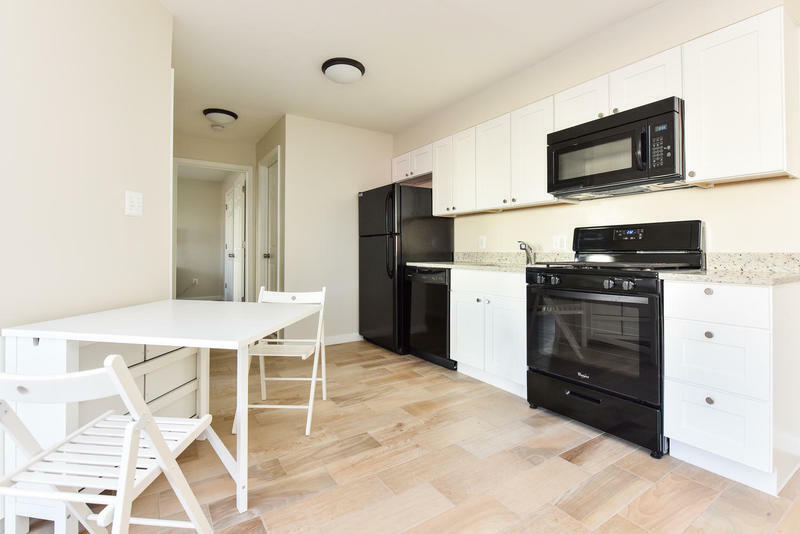 Comparable rental rates for substandard and/or non-rehabbed units in the immediate vicinity of the project in Capitol Heights range, on average, from $1047.00/mo for a one-bedroom unit to $1649.00/mo for a three-bedroom unit. 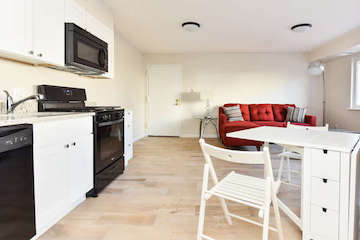 The current market-rate rent for an un-renovated two-bedroom unit in the project itself is approximately $1300 per month. This project will significantly improve the existing units by bringing “class A” style amenities - new appliances, kitchens, baths, granite counters, new floor coverings, and more - while increasing the number of bedrooms within these rather large units. 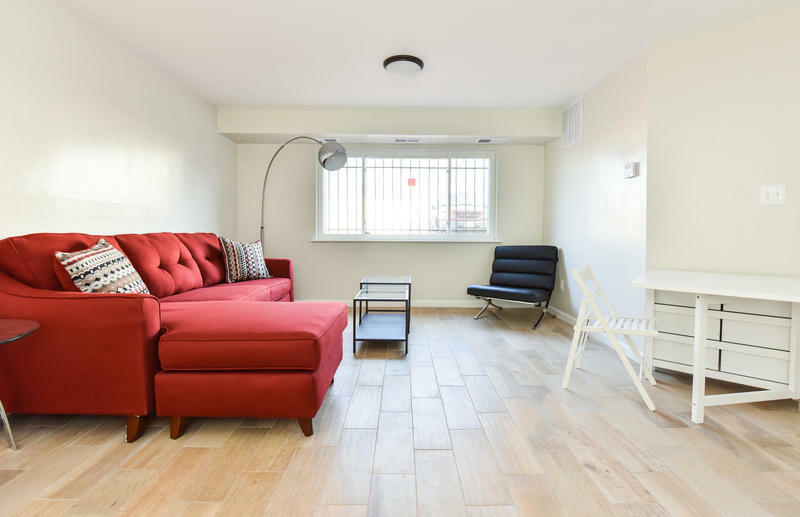 With electricity and a reserved parking space included in the new rents, these units still meet the area’s affordable housing criteria. 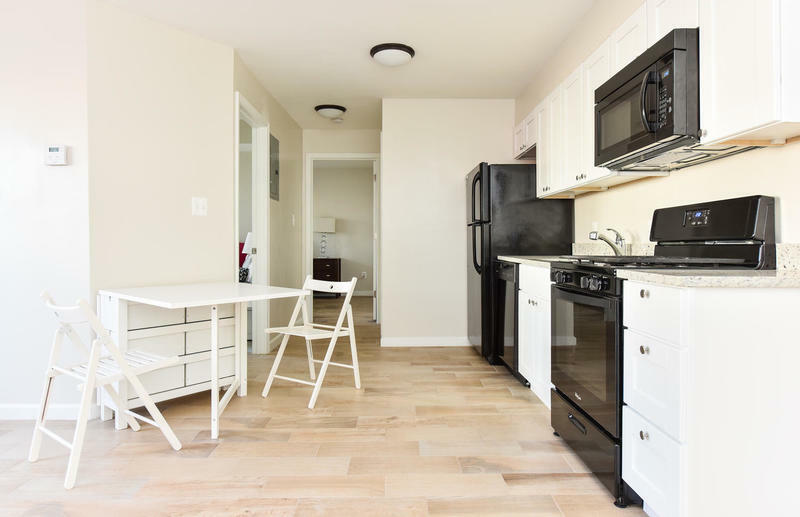 A fully rehabbed two-bedroom unit in the project will be offered at $1500 per month, including utilities and parking, as agreed to by the Prince George’s Housing Authority. 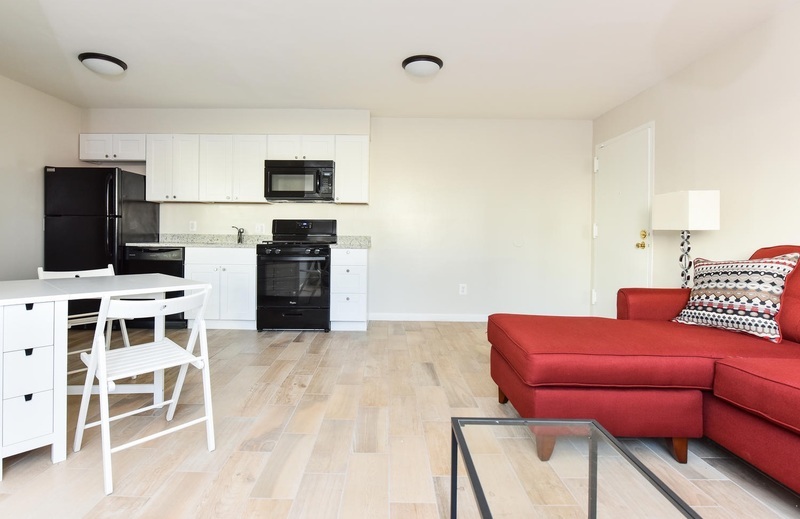 Fully rehabbed three-bedroom units will be offered at $1700 per month - just $200 more per month for an additional bedroom - and in line with market rate rates for non-rehabbed units that do not include parking or utilities. The project will also bring improvements to the common areas, adding value to the full development and complementing the goals of the Prince George’s County’s Transforming Neighborhoods Initiative, an effort to improve the quality of life in target, low-income neighborhoods by focusing on economic, health, public safety, and educational opportunities. Image "US Navy 111210-N-HJ351-039 U.S. 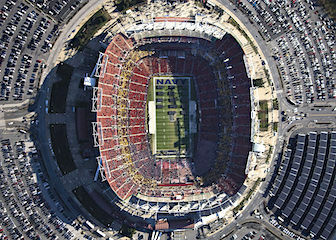 Naval Academy midshipmen and U.S. Military Academy cadets form on FedEx Field before the 2011 Army-Navy football ga," from U.S. Navy photo by Mass Communication Specialist 1st Class Meagan E. Klein, via Wikimedia Commons under publc domain usage. As mentioned previously, underlying financing for the building acquisition is through Enterprise Community Partners, an affordable housing lender with restrictive affordable housing covenants. The funds raised through this offering will be utilized for deep retrofits to 21 vacant units in order to generate significantly increased building net operating income and appraised value. Renovation and lease up to full occupancy is projected prior to June or July 2017. By the time the offering loan is made, the developer anticipates that 15 of the 21 vacant units will have been renovated. Three more are planned that month, and the remaining three are anticipated turnovers during the summer and fall of 2017. 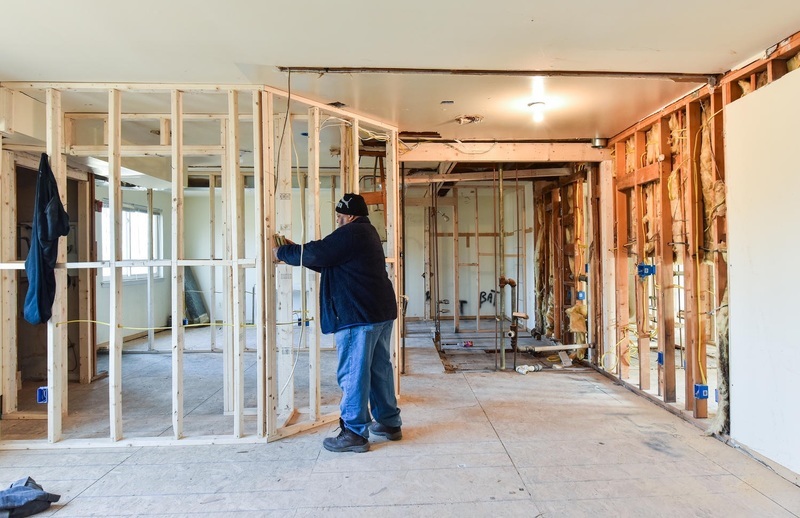 The loan proceeds will cover some of the previously incurred cost of the completed renovations ($80,000) and the remaining balance ($120,000) will be used to renovate the remaining six units. 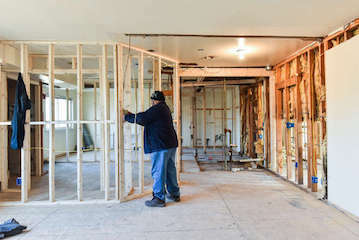 If there are additional vacancies beyond those projected units, renovations will be covered with free cash flow. 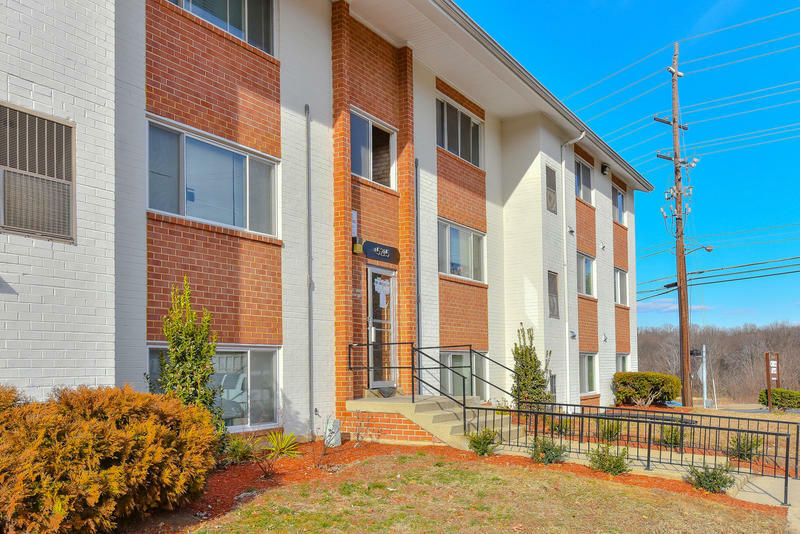 The developer intends to refinance all of the debt with either a Fannie Mae multifamily loan at 80% loan to value (LTV) or with conventional bank financing at 70 - 75% LTV by March 2018. In order to accomplish this the project must appraise at sufficient value to cover the cost of all equity and debt, and the Property will need to show three months of stable operations. It is anticipated that this can be accomplished by March 2018. Since this offering was posted, the developer has received approval for a $442,000 loan, subordinate to the primary loan. This loan will finance renovations to additional units, along with other improvements. You can download the detailed financial projections here. After determining whether the tenant falls into the “50% AMI and below” category OR “50%-120% AMI” category, determine the rent level; rent levels are restricted by category and bedroom size as indicated in Chart 2 below. Rents may be set higher, but these are the maximum out-of-pocket rents that a tenant pays before receiving a subsidy via a voucher. Affordability in an unaffordable market. 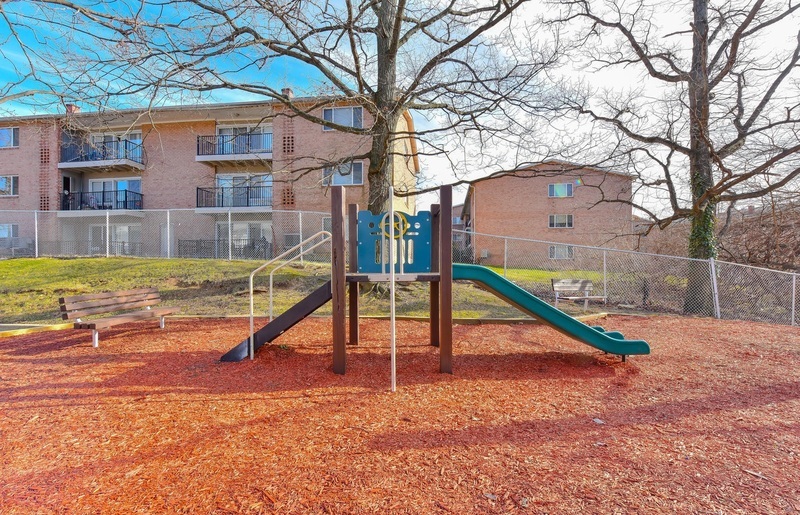 44 affordable housing units, many newly renovated, with reserved parking and utilities included. Close to jobs. 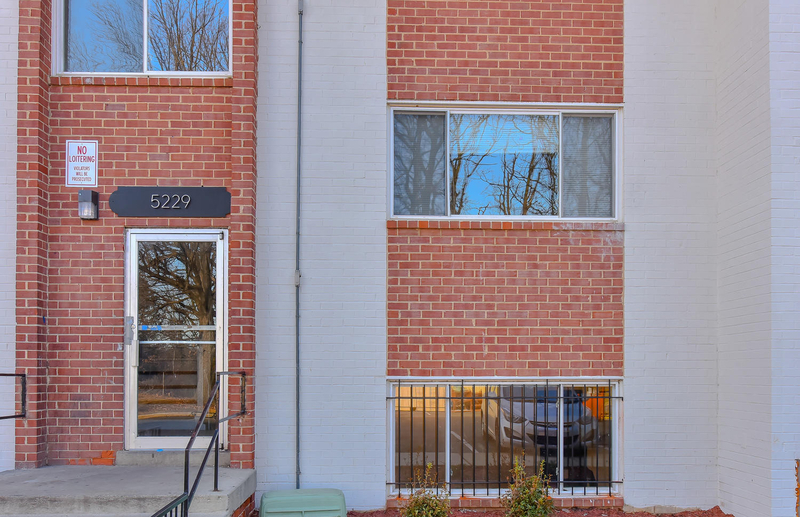 Minutes from DC and Metro and adjacent to bus routes and major transportation arteries. Energy efficient and sustainable. Solar energy to cover 95% of all electric needs. Additional energy retrofits for energy efficiency. Training. Community workshops will be held to train residents in solar installation. Arts. County Arts and Humanities Council partnership to provide five work studios for artists and public art projects on site. Experienced developer. Experienced development team. Strong return projected. 10% investor return project along with an anticipated one year exit. There are numerous risks to consider when making an investment such as this one and financial projections are just that - projections. Returns are not guaranteed. 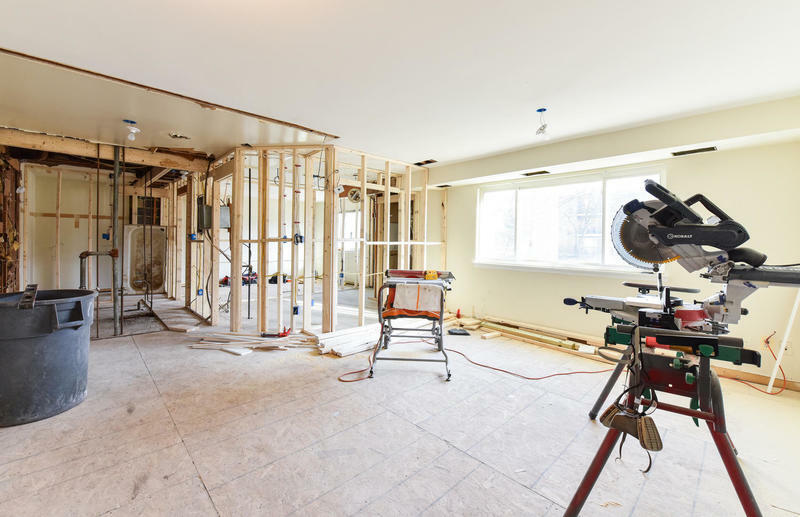 Conditions that may affect your investment include unforeseen construction costs, changes in the market conditions, and potential disasters that are not covered by insurance. For more on risks and mitigation, review “Risk Factors” in the Investor Packet. If Marlboro Pike has construction cost overruns, or if leasing is not as strong as projected, overall returns will be lower. 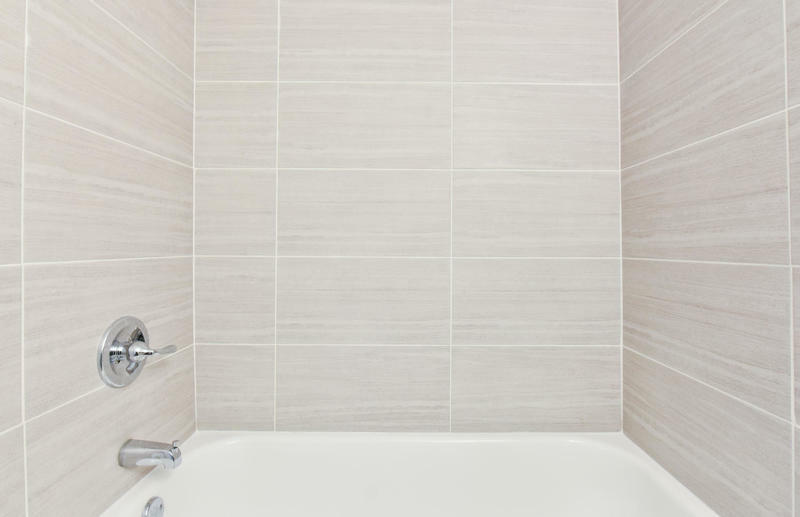 There may be unforeseen changes in the general economic climate and market conditions or unanticipated complications involving the renovation. Any of these things may impact the return to the investors. A 2015 appraisal on the property projected a stabilized market value of $4,205,000 before the increase in bedroom count. The developer is projecting an increase in value to approximately $5,958,000 based on the additional income. Existing loans total approximately $3,940,000. 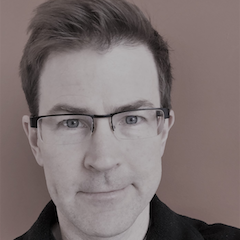 Christopher VanArsdale is president of VNV Development. Chris brings more than 15 years of real estate development, legal, tax credit finance, and project management experience to the company. With VNV Development, Chris has been responsible for developing and/or owning over 300 units of housing in Washington, DC. 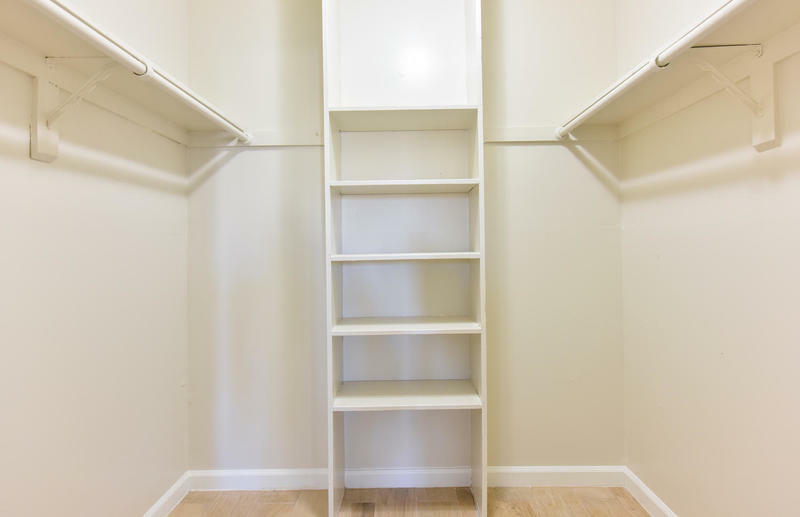 Chris is also a Managing Partner of Minim Built, LLC, a manufacturer of modular micro homes. From 2008-2013 he served as Executive Director of the Canal Park Development Association, Inc. (a non-profit, public-private development agency affiliated with WC Smith & Co.). He directed the $27 million development of the Washington Canal Park and surrounding infrastructure completed in 2012 and continues to serve on its Board of Directors. The new public park is surrounded by mixed-use buildings, contains a LEED Gold certified restaurant, seasonal ice-rink, and is designed to be an innovative demonstration model for neighborhood-scale stormwater and green building systems. Chris was a founder and served for eight years as President of GreenHOME, Inc., now known as Greenspace, Inc., an organization whose mission is to make affordable housing and neighborhoods green. Chris was also a mayoral appointee to the DC Sustainable Energy Utility Advisory Board and has served as an advisor to the DC Property Assessed Clean Energy Program. Chris was an attorney in the Washington DC offices of Arent Fox, Greenberg Traurig, and Akin Gump, specializing in environmental law and brownfields redevelopment. He has a bachelor's degree in anthropology from Harvard University, a master's in environmental management and resource economics from Duke University, and a law degree from Cornell Law School. Stefanie J. Reiser is the Founder and Principal of Align Development, LLC, a boutique real estate development firm in Washington, DC. Stefanie is driven by a passion to create vibrant communities and help shape the world for the better predicated on the power of architecture and design to transform places and communities. Her design-forward residences add value and strengthen the fabric of the neighborhoods and communities in which they are located. Through a commitment to craftsmanship and design, Stefanie creates vibrant, progressive places for people to live and work. 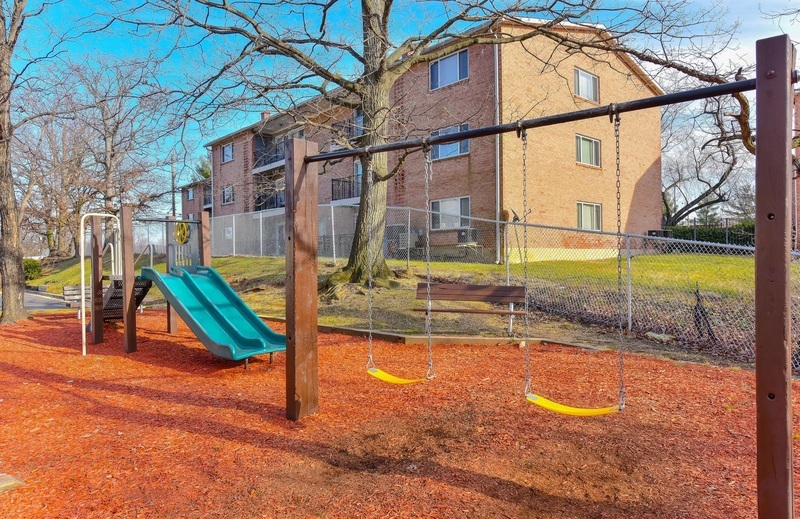 To date, Align Development has completed four projects in Washington and has 60 units of affordable housing under ownership and development in Prince George’s County, MD and Washington, DC. Beyond real estate, Stefanie is committed to supporting and fostering entrepreneurship for women, particularly new technology ventures with a social mission. To this end, she is an active member of Pipeline Angels, a national network of women investors focused on changing the face of angel investing, expanding the participation of women in angel investing and unleashing new, early stage capital for women social entrepreneurs. Stefanie is committed to extending the passions that drive her business to her philanthropic activities as well. She is an active participant in and supporter of Project Caring House and Hope to Haiti, which build villages, and run schools, orphanages and child feeding programs in that country. And she is now involved in new efforts to investigate ways to provide clean, renewable energy solutions to these villages through the application of solar power and provide new opportunities for education and entrepreneurship to the villagers. Stefanie began her career in Washington in the public policy arena, with positions in the Congress, White House and state government, where her portfolio included issues spanning economic, trade, defense, business and finance policies. She launched her first entrepreneurial venture in 2005 -- a coffee house, café and catering business in Arlington, VA -- before turning to real estate in 2010. She holds a BA in Political Science and is the mother of a grown son and daughter. 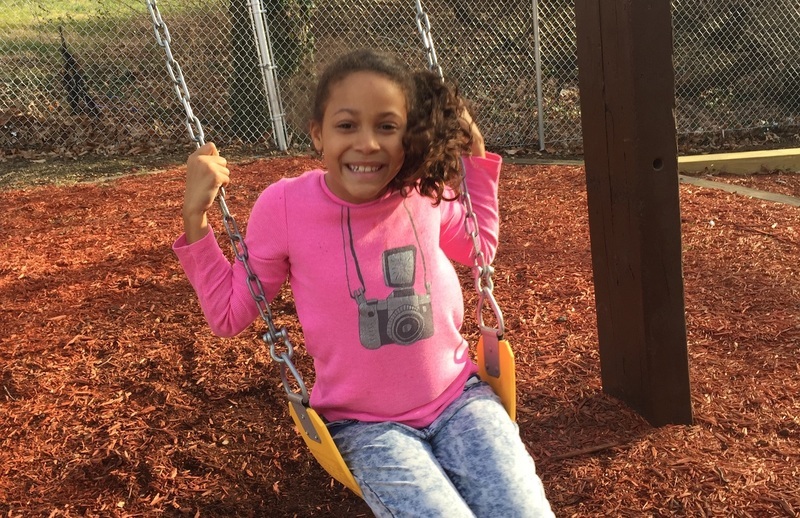 Stefanie splits her time between Reston, Virginia where she lives with her husband and an aging Jack Russell Terrier, and SE DC, where she maintains a residence immersed in the neighborhoods in which she works.